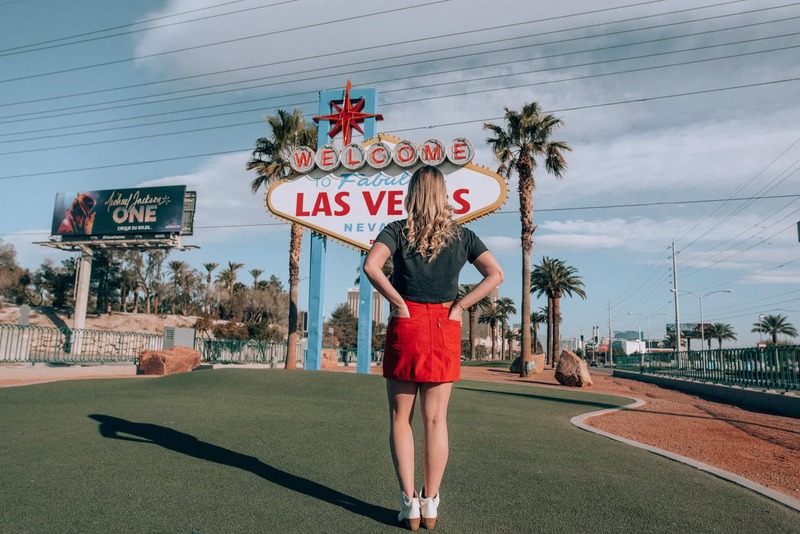 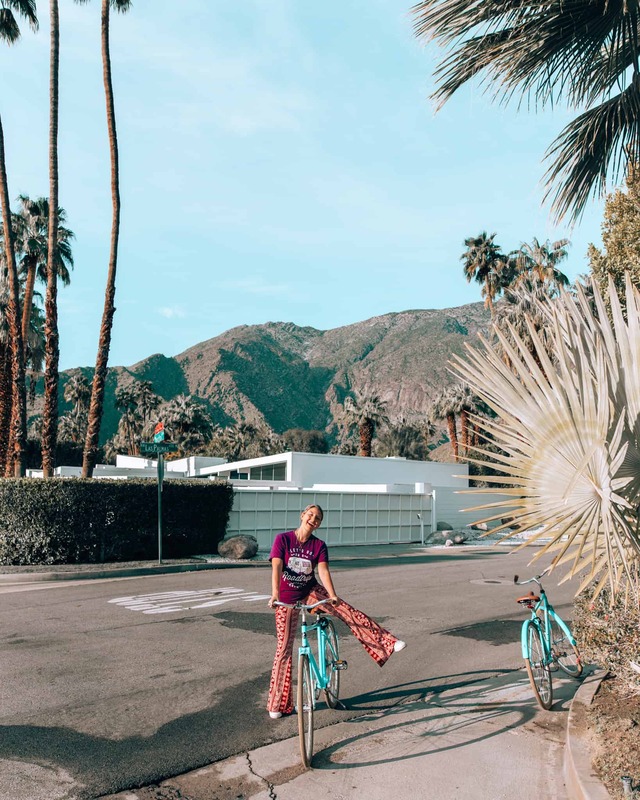 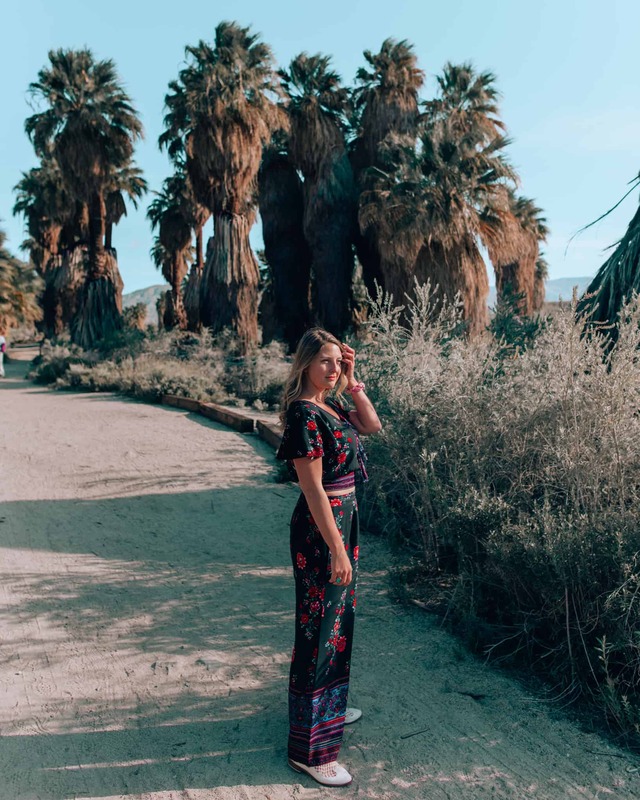 The best Instagram spots in Palm Springs. 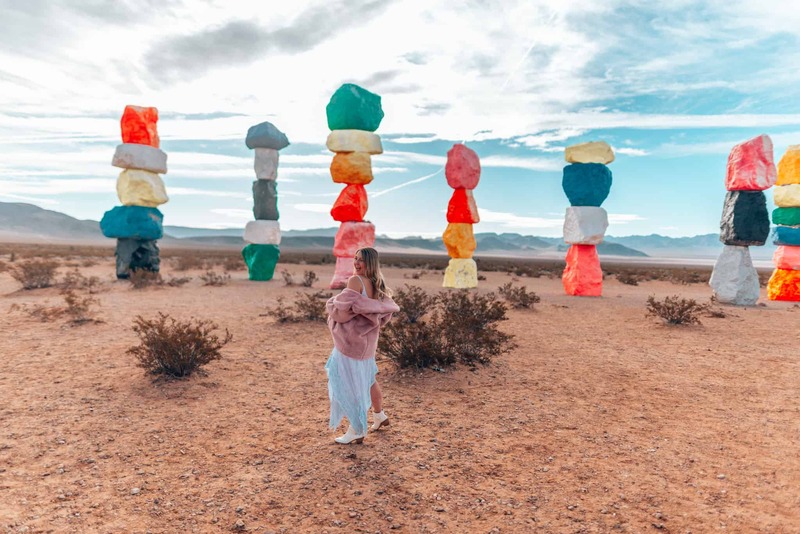 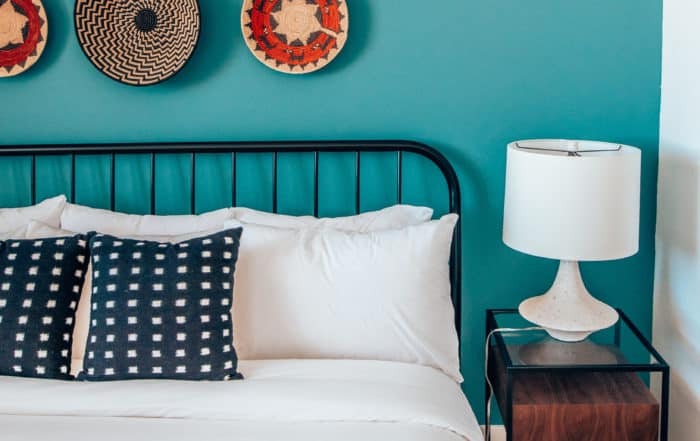 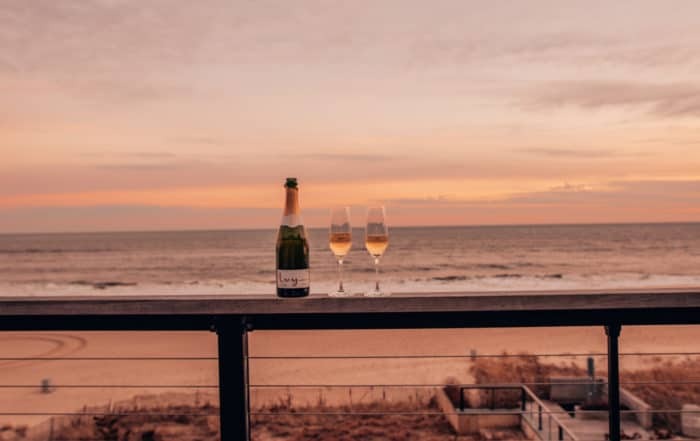 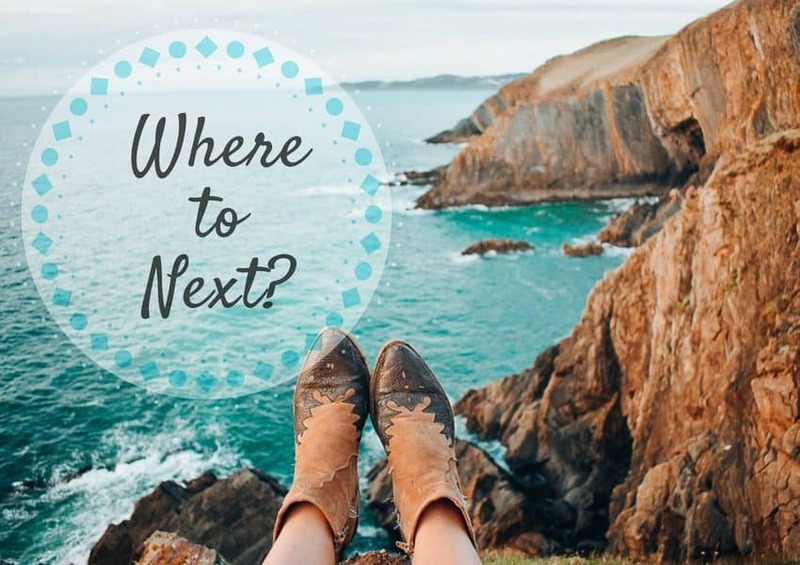 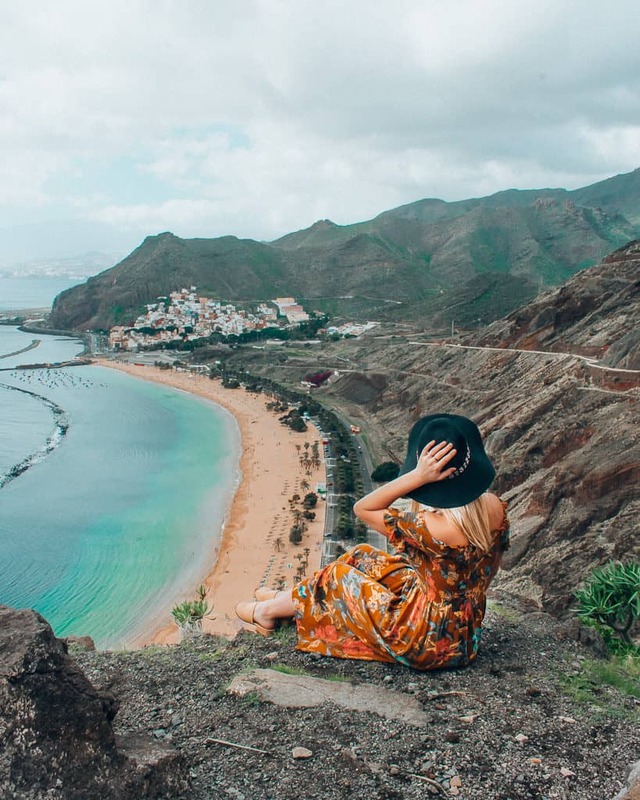 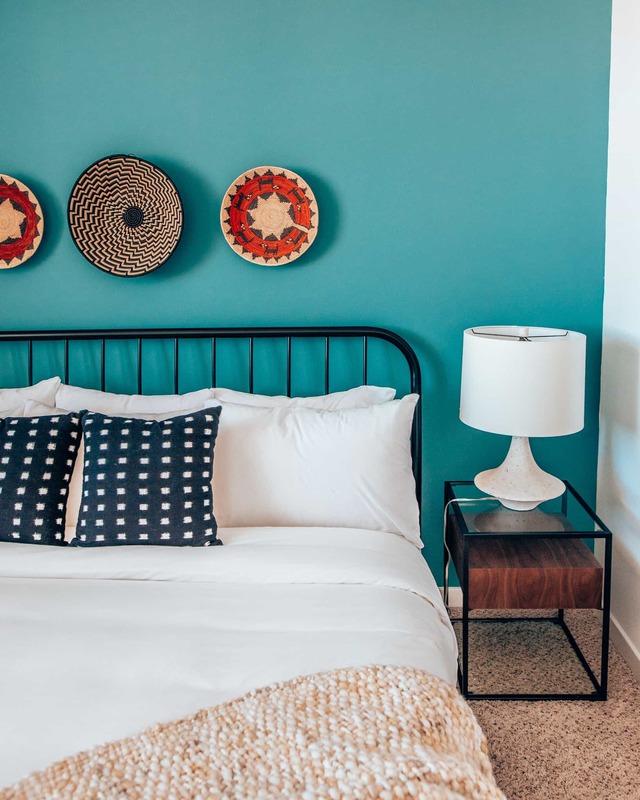 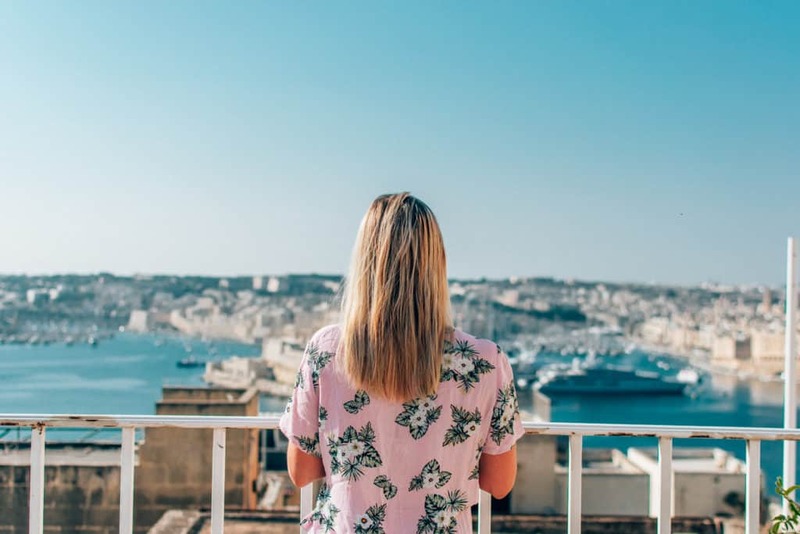 This hip destination is teeming with amazing photography spots from mountains views to trendy hotels and nature preserves. 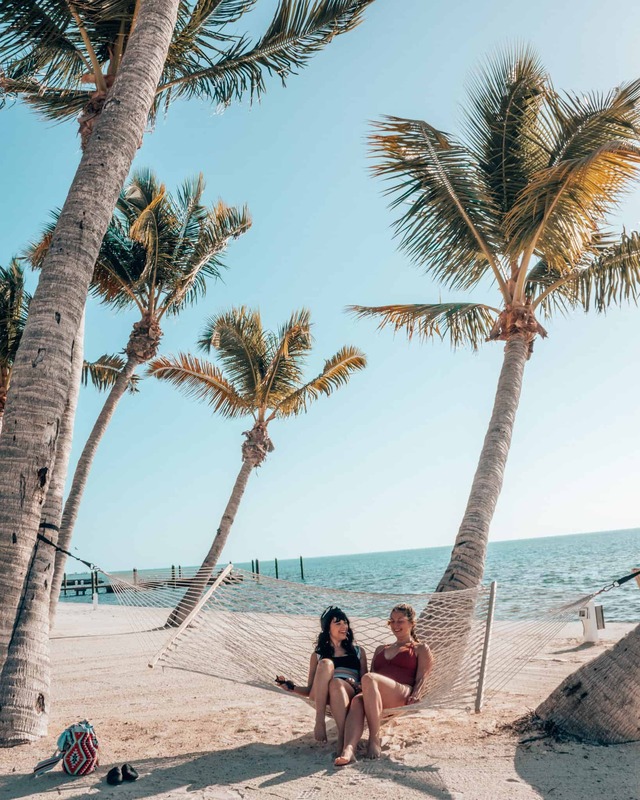 A 6 day itinerary for the perfect girls getaway in The Florida Keys.